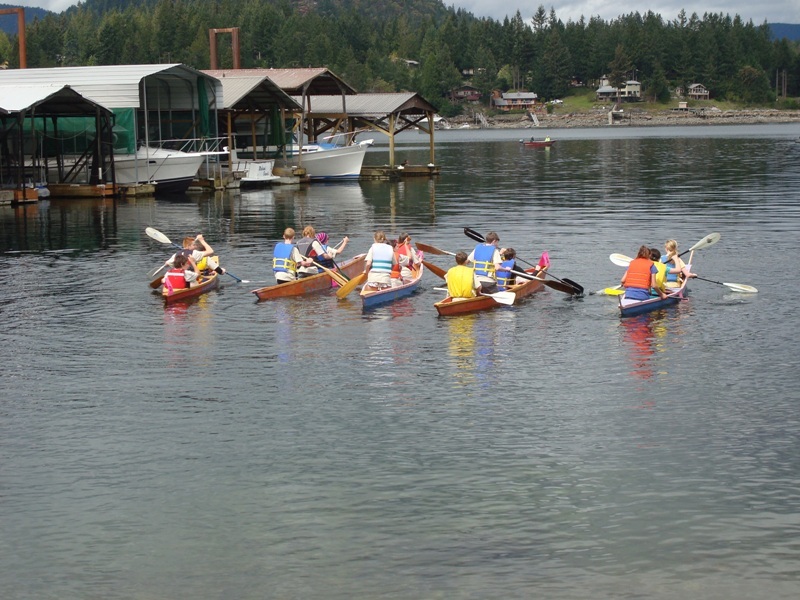 5 new canoes hit the water in Pender Harbour last weekend as part of the 12th annual April Tools Wooden Boat Challenge. Built by students at Pender Harbour Secondary, they were raced around a course in the harbour in pursuit of fame and fortune. The boats will find adventure on the many lakes in the area after the racing.